Hudson | Bywhe Renewables Ltd. 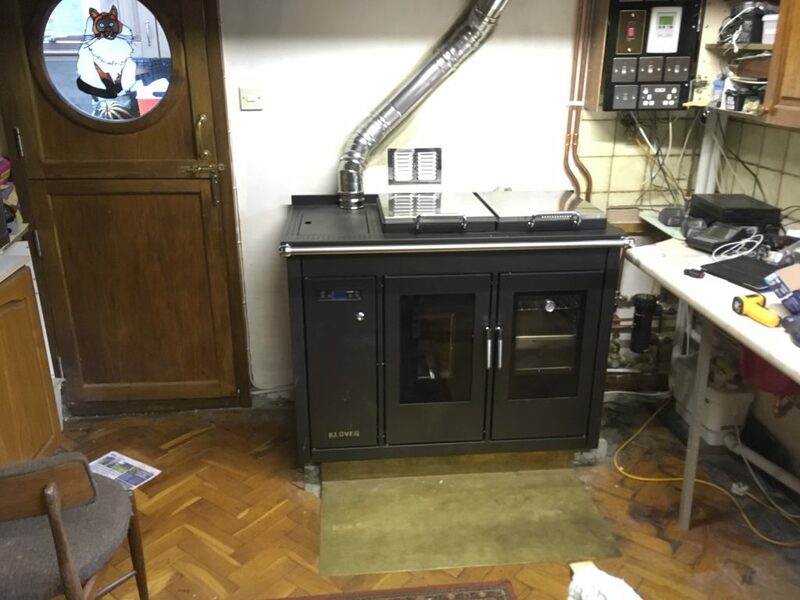 This customer wanted to replace an old gas fired Aga with a traditional Smart 120 in black. We installed this into his existing heating system so the house would be sufficiently heated by the new renewable technology.